With the new year, its always a good idea to take a new business portrait and upload a refreshing headshot to your website or Linked-In profile. 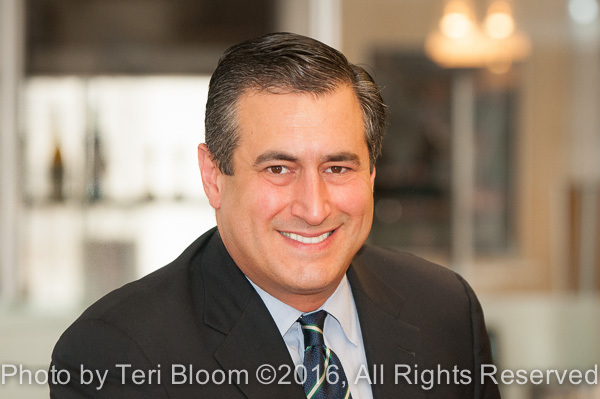 First impressions are so important and having professional flattering corporate headshots make everyone look their best! 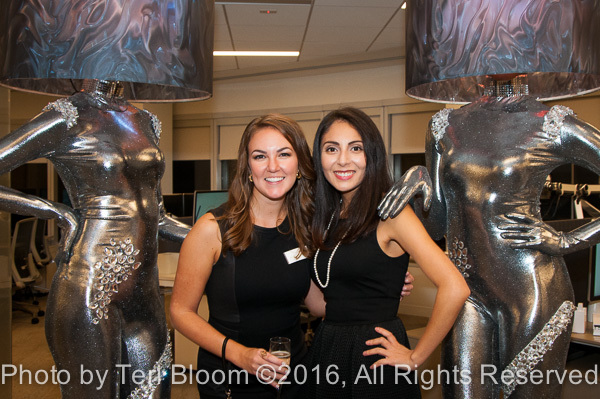 Fun twist on NYC Corporate Party Photography- Human Lamps! Shooting corporate event and party photography got just a little more fun last fall when the human lampshades showed up. These beautiful models graciously posed with the guests and lit up the room with their grace and charm. Just when I thought I had seen it all having shot parties in NY City for so many years, these wonderful ladies made my night!